Intel announced the launch its latest series of processors last month. Since then it has been receiving exciting reviews from the users all over the world. Intel has promised better features for its latest processor. Another notable thing is that the new processor will support the new features like Intel Realsense and certain Windows 10 features like Cortana. Intel promises that Skylake series of processors are better than their earlier models. They will be combined with the launch of new series of motherboards named Z170 and dual channel DDR4 memory kits. The users around the world are waiting for the processor to be shipped from the company. Apart from certain other usual features, the company tends to offer more the new series of processors. Intel promised its users that Skylake processors perform 10 percent better than their predecessor. Also they deliver 30 percent better graphics performance. Another notable feature is that they provide an extra battery life of one hour even while playing 1080 pixel video. Intel is trying hard to integrate tinier and improved chips to gear up ultrabooks. It seems that Skylake is the next to this series. The company entitles that Core M delivers 40 percent improved graphics support. Another notable feature is that with the help of in-built HEVC/H.265 and AVC/H.264 hardware decoders, bulk streaming is not a problem for the latest processor. The Core M is introduced with power management system which utilizes 1W less than the usual rate. This also reduces the usage of CPU and reduces to around 20 percent less while playing 4K videos at 30fps. Have you how this is possible? It’s answer just lies in the method in which the Core M functions. Core M processors usually functions with reduced clock speed and loaded with turbo boost technology which can gear up clock speed upto 1GHz when needed. Thus this demand of power when required converts the processor to judiciously use the power than merely it without any control. Also skin temperature sensor allows the machine chips to remain cool by itself and prevents those machines which do not have fans from heating up uncontrollably. 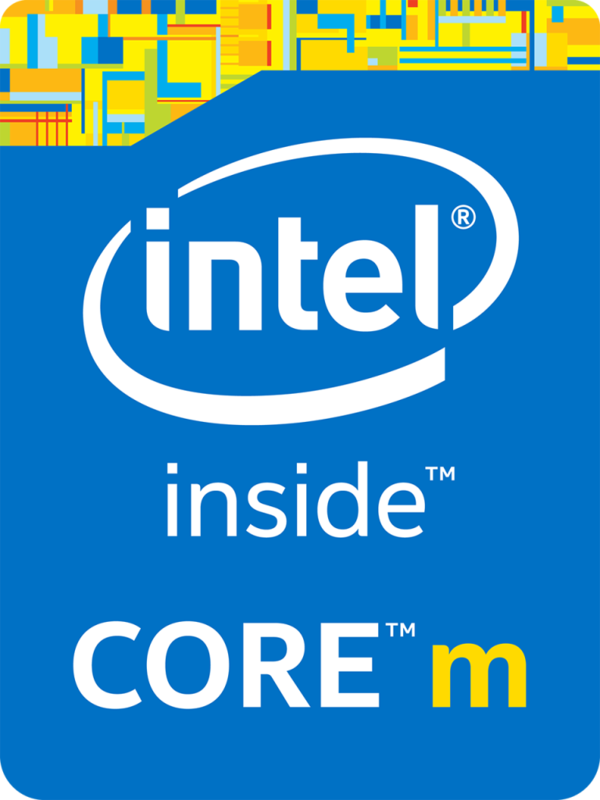 The new series of Core M processors are lined by chips named Core M3, Core M5 and Core M7. from Intel will be inserted in Avatar laptops. Also the high class K-series Core i7 is being made in such a way that it can easily cope up with overclocking. Core i5 has been designed in such a way that it can manage Iris Integrated graphics from Intel. Intel continues a Tick-Tock cycle in introducing its new line of processors. Certain series focuses on enterprise part while some other are concentrated to be used in mobile phones. The Skylake series rely on 14nm process nodes, which is seen from the age of Broadwell processors. Still the new series of processors are being introduced with an extra tier of Security which is called as Intel Software Guard Extensions (Intel SGX). It is a hardware based security given by facilitating an extra safe place to lock date inside. As I mentioned above, Skylake processors are not only loaded with high end performance features and power management techniques but also carries certain additional innovations that happened in the industry recently. For instance you can simply make alive the system loaded with Skylake processor with Windows 10, from Sleep by just saying, Cortana Wake Up, with the help of microphone. Also if you installed Intel RealSense camera then you are allowed to log-in to your system by just looking to the sensor. Also this latest processor allow the user to get connected with many USBs at a single point of time, that too by maintaining a fair amount of data transferring speed. Intel revealed that they will be marketing new tabs loaded with Skylake processors by the end of this month and also they will be introduced with removable memory dock. The Skylake processors are veiled behind certain codes regarding their speciality. The Core i3, Core i5 and Core i7 along with starting mode number with 6 fits in Skylake Family. Alphabet H represents powerful processors, Q represents quad core. U hints that the processors are lighter and efficient. Provided the last digit of the processor is 7, then it is understandable that the processor is the most advanced and powerful among the newly launched assistant.